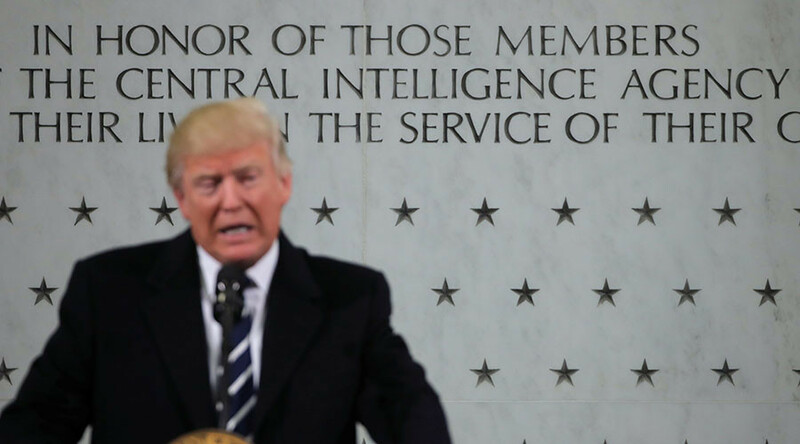 President Donald Trump’s openness to waterboarding and torture of terrorist suspects could lead to the review and ultimate reopening of CIA interrogation programs used in secret “black sites” worldwide, if a leaked executive order draft is any indication. There are conflicting reports on the draft’s merit. Reuters cited two US officials who said Trump would sign a similar executive order in the coming days, while Fox News cited “White House sources” downplaying the draft, saying it was just one of many written during the transition. “I have no idea where it came from,” Spicer told reporters Wednesday. 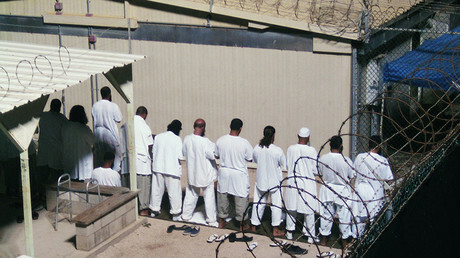 The four-page document, as released by WikiLeaks, covers the “detention and interrogation of enemy combatants” and in addition to canceling out former President Barack Obama’s intention to close the Guantanamo Bay detention center, calls for a review of overseas CIA interrogation programs discontinued under Obama. One of Congress’s top critics of torture is Senator John McCain (R-Arizona), who includes waterboarding under that category. “The president can sign whatever executive orders he likes. But the law is the law. We are not bringing back torture in the United States of America,” McCain, who chairs the Senate Armed Services Committee, said on Wednesday. Following the draft leak, ABC News released clips of its interview with President Trump, which is set to air this week. “We have to fight fire with fire,” Trump said when asked about the idea of bringing back waterboarding to interrogate terror detainees. He even went as far to say that “yes, absolutely” torture works. However, Trump also said that he would only pursue bringing back waterboarding or worse if it is what Defense Secretary James Mattis and CIA Director Mike Pompeo advised. Mattis is on record against waterboarding, while Pompeo has defended it in the past but since said he would not revive the tactic. The draft included strikeouts over the phrase “global war on terror,” suggesting “radical Islamism” as a replacement term. It also once misdated the September 11 terrorist attacks, using the year 2011 instead of 2001, although the correct date appeared later. Additionally, the document claimed 30 percent released Gitmo detainees “returned to armed conflict,” but the Office of the Director of National Intelligence records just 17.6 percent. The 30 percent figure seems to come from adding the ODNI’s estimated 12.4 percent “suspected” of turning back to battle.